Home / Bug / bug report / Developer / file a bug / lucidchart / lucidsoftware / Open Source Software / QA / quality assurance / software bug / tester / How to make the software you love better by writing bug reports. 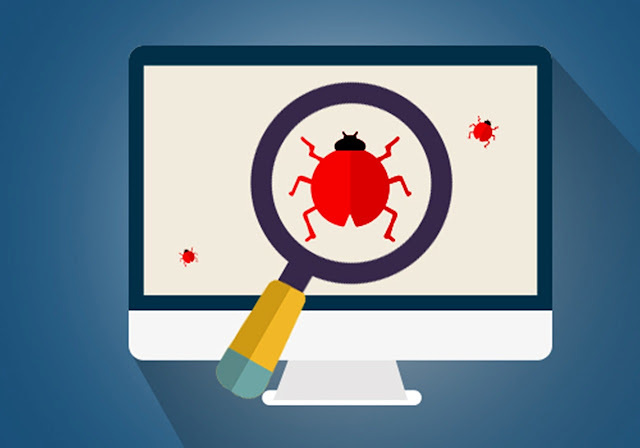 How to make the software you love better by writing bug reports. Software improves at a much quicker rate when bug reports are filed. Not all bug reports are created equal. Only high quality bug reports actually get resolved. The takeaways I have from this are that as end users, we actually have the ability to improve the overall quality of software by helping to find and report bugs, and that if we really want to help, we need to make sure that we actually write and effective bug report. Saying "this does not work" is not only worthless, but also counterproductive as it is annoying and a waste of time to the developer of the software. If we really want to help, we need to learn the most effective way to write a bug report.